Today we must remember the importance of build our apps and make them available through various platforms to deliver them to users. All this that has started with responsive websites and mobile-first philosophy has evolved in recent months. Being available to our users through its mobile device is increasingly important to the ecosystem once, but the industry has been changing and adapting to new devices and experiences.no longer enough to dominate mobile devices, but is uniquely positioned to leverage existing and emerging technologies with devices that your user is already using chance. From TV set box, through smart watches and other wearables up to infotainment systems cars. They are a good start to offer your users a seamless experience not only between different OS platforms, but also between different types of devices and screen sizes. A few days ago with the official launch of Apple Watch and starting with Google’s Android Wear, opened the opportunity to take your apps beyond the phone and continue to offer your users the information they need at the right time and without interruptions. As a developer of apps, you can use the WatchKit or Android Wear SDK available for you with just add a few lines of code to your existing apps are compatible with wearables, or devices, create a mobile app dedicated to leverage the practicality of these devices. We're not just talking about wearables, different kinds of apps can also take advantage platforms screens on our televisions at home. 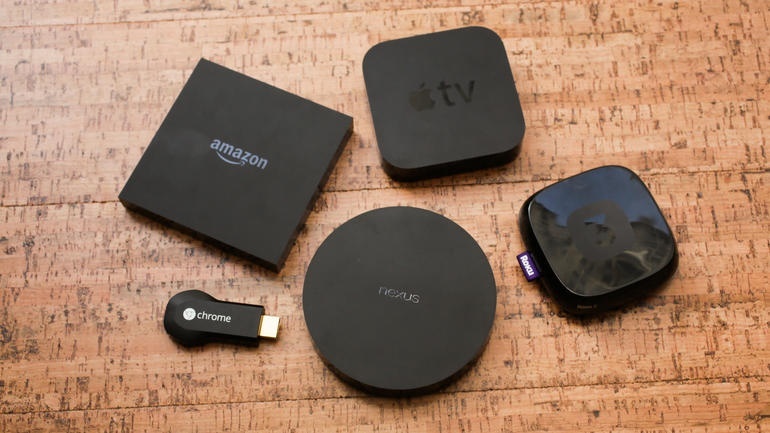 From a simple HDMI dongle as Chromecast up specialized TV set-box like the Apple TV or Nexus with Android TV Player can be allies if your app provides content that can be tapped on larger screens. These contents do not necessarily have to be multimedia as videos or music. A good idea to use these platforms in a work environment can be used as a second screen in a productivity app, or a data transmitter or presentations that could be helpful during a business meeting. The possibilities are almost endless. The documentation can be found at the Developer site for AirPlayAPI Apple TV, Google Cast SDK for Android Chromecast and TV. 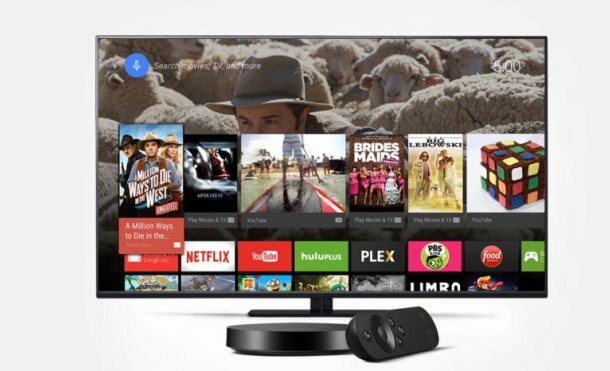 Also you can develop your own application or game to be used directly on devices like the Nexus Player thanks to Android TVSDK. Finally, we can not forget that lots of traffic accidents have occurred due to using the phone while driving, that's why have also developed platforms that help reduce driver distraction and give the user the most important information, which should be no distractions and safer. 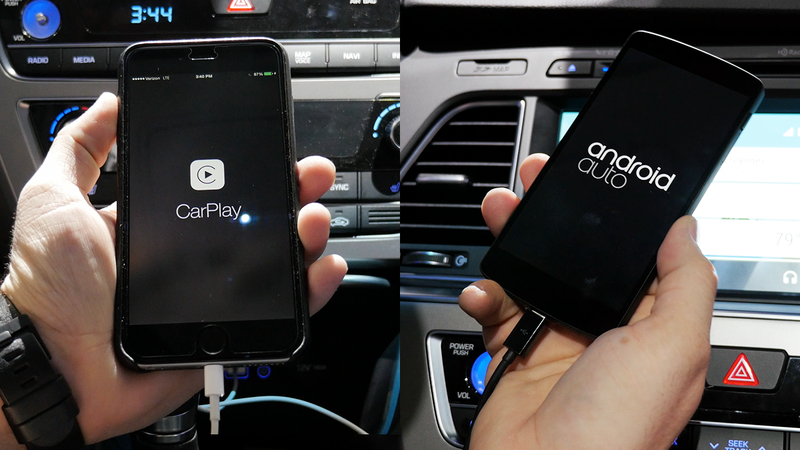 Apple CarPlay and Android Auto offering to extend your apps messaging, music or maps safely to the car infotainment system. You can consult the documentation to start building your app for the car at the sites of developers AppleCarPlay and AndroidAuto. Alejandro Villa is UI/UX designer at iTexico with experience in user-centered design, technology related companies and multi-sports international events. He loves Android and his home town, Guadalajara. 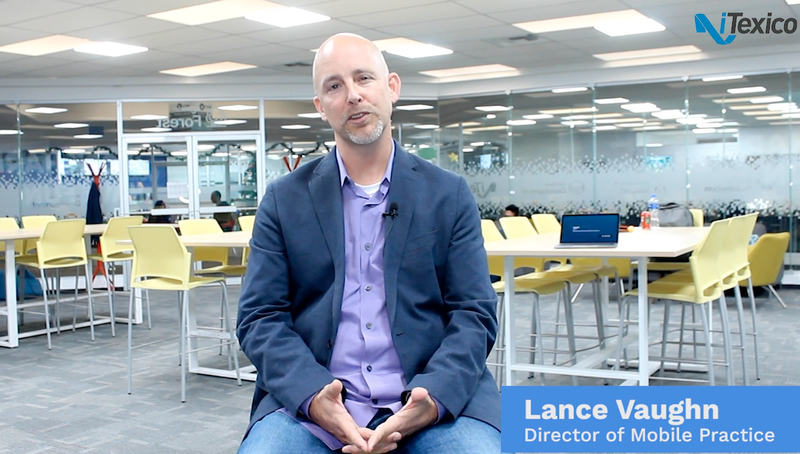 ← What is the difference between Nearshore vs Offshore vs Onshore?